Honeyed Carrots and Brussels Sprouts. Even people who don’t like Brussels sprouts will like them this way. C’est délicieux. RECIPE IDEA: This Honeyed Carrots and Brussels Sprouts is based on an Egyptian recipe for honeyed carrots. Adding brussels sprouts to the Egyptian dish makes it very colorful and even more delightful. Even people who think they don’t like Brussels sprouts will love this recipe. But you still have to get them to try it! That’s the hard part in our family. 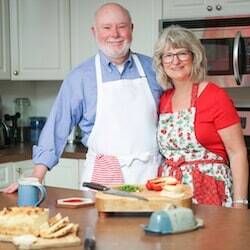 Don and I love to try new foods and recipes. Our kids—not so much. Our grandkids—uh uh. No way. Never. 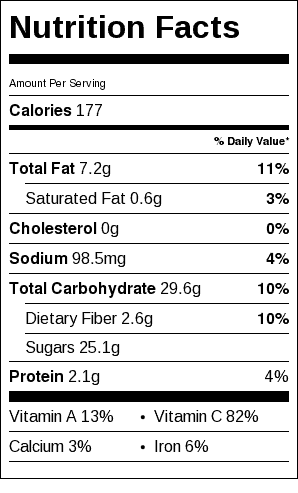 They miss out on a lot of great foods that way. This recipe is based on one I found in Betty Crocker’s International Cookbook. I have had this cookbook for probably 30 years and never made anything from it that I didn’t like. 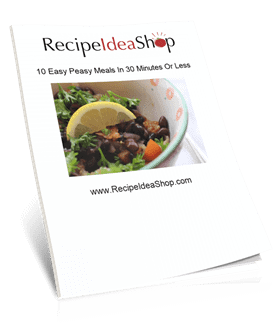 It is the basis for my Homemade Pizza recipe, my Swedish Meatballs recipe, and several others. If you looked at this cookbook, you would know I love it. It is covered with food spots; the cover is worn and the pages are dog-eared. 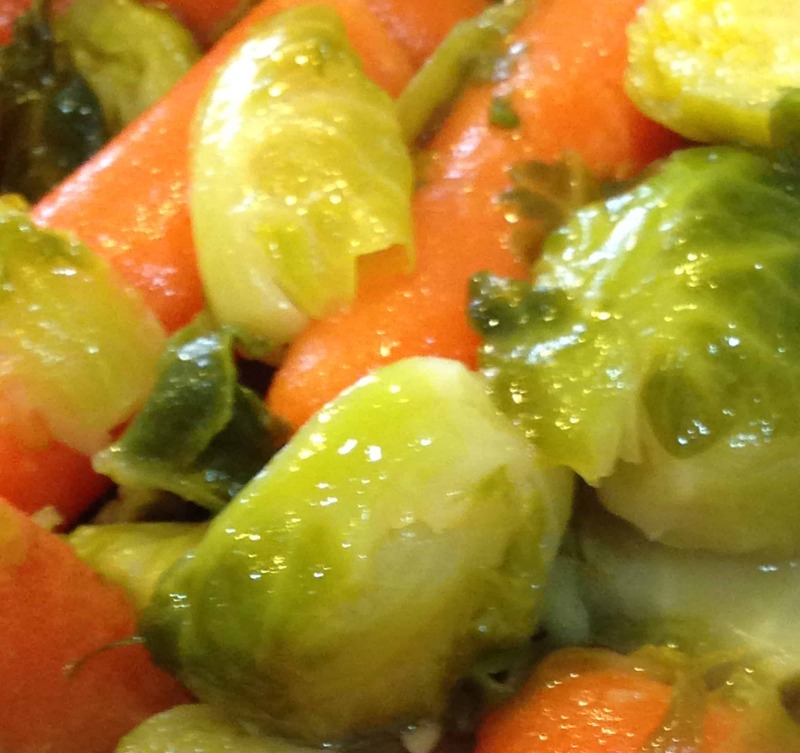 Steam the carrots and Brussels sprouts until crisp tender, about 10 minutes. In a small saucepan over medium heat, warm the honey, oil, lemon juice and salt until hot and bubbly. Add the carrots and Brussels sprouts.